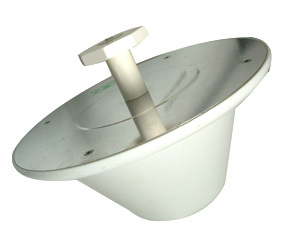 This wide band dome antenna is designed for indoor use. The design is unobtrusive with a low profile that blends easily with your internal environment. 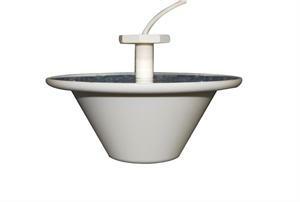 This ceiling mount antenna transmits and receives to cell phones with a 360 degree beam width.